Fight over 100 monsters and over 20 bosses across dynamically-generated levels. 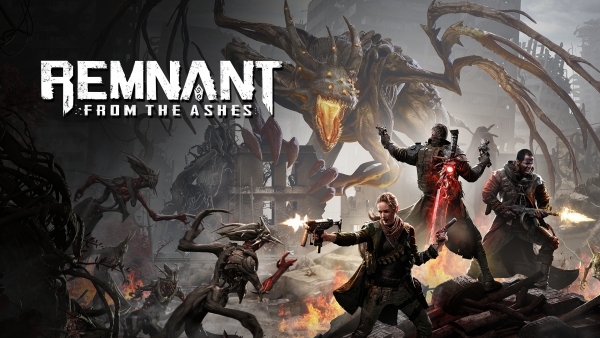 Remnant: From the Ashes will launch for PlayStation 4, Xbox One, and PC via Steam on August 20, publisher Perfect World Entertainment and developer Gunfire Games announced. Epic Bosses and Enemies – Each of Remnant: From the Ashes’ four distinct worlds is filled with dozens of deadly denizens totaling over 100 unique enemy types. Surviving the hordes leads players to one of the game’s 20-plus world bosses, each requiring their own tactics in order to defeat them and obtain one of their unique rewards.